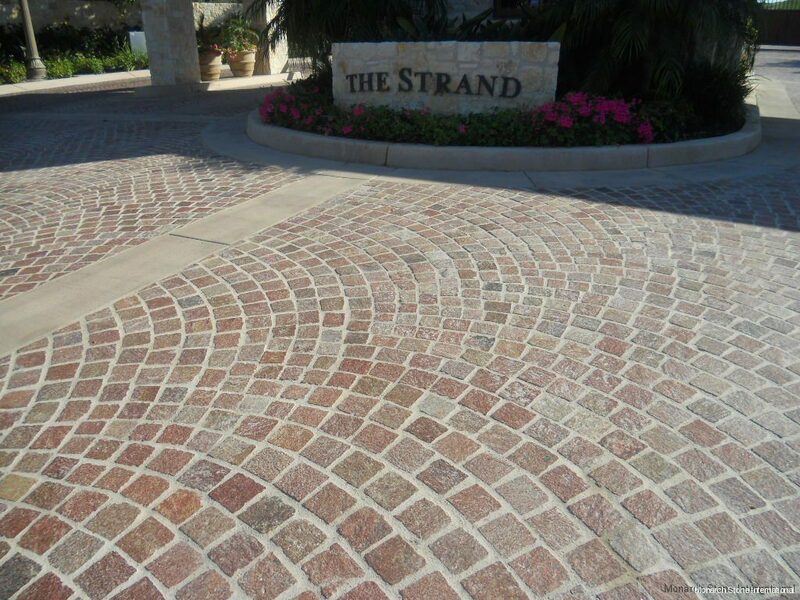 Although a lot of people get confused over cobble stone driveways, there is 2 types. 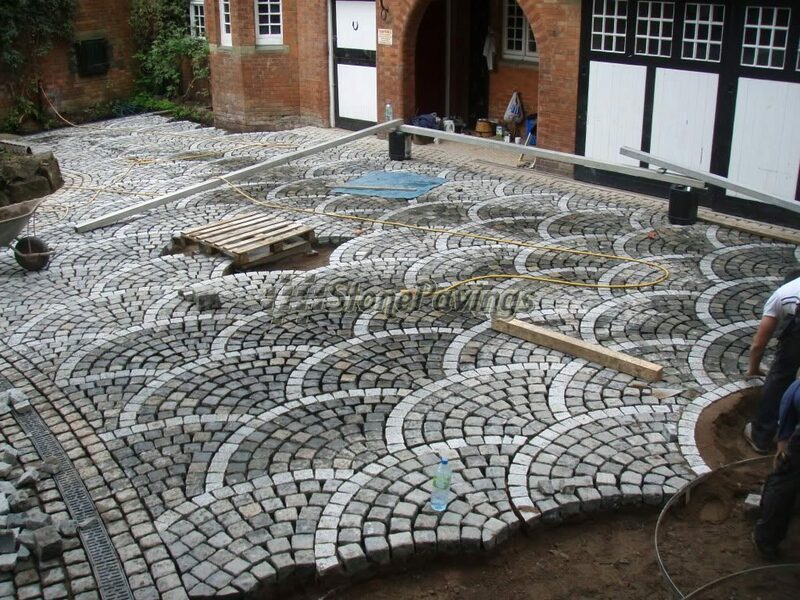 One is manufactured and marketed as Cobble stones and the other is the real article. It is made from natural stone and is hand laid and tailored. It is a very expensive option but its a lifetime job. 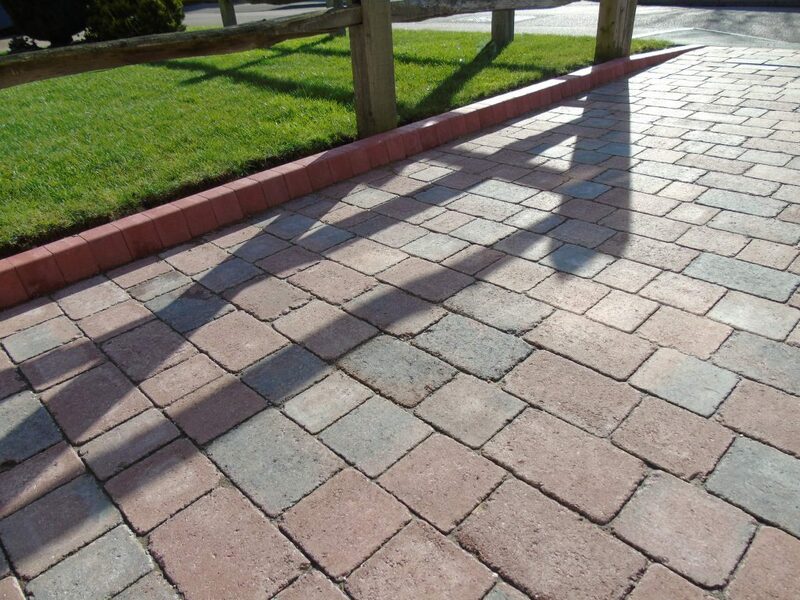 Here are a few examples of the differences between the likes of Lismore, Tegula and actual real cobble stones. Copyright © All rights reserved. 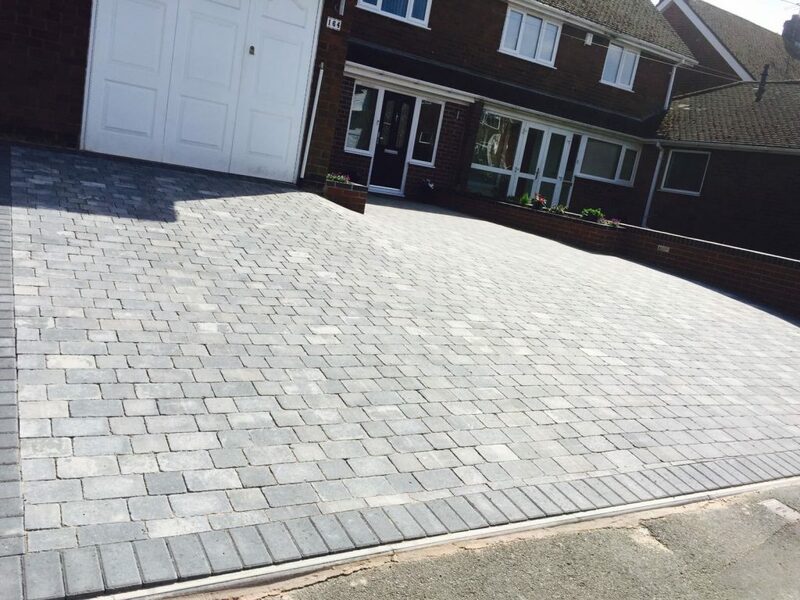 Project of Select Paving 2019 | Dublin Pavers by AF themes.